‘The Violet Hotel’ EP is 17 year old Poet/MC Micah Peay from Charlotte, NC first project to be released, and was preceded by two singles “The Sky’s Star” and “The View”. It follows an unconventional route; opening up the project with a poem and closing it out with a poem: while adding a few poems throughout the duration of the tape. Each track tells a story of another person, their feelings, and circumstances wether directly or hidden. It is composed of 9 tracks. Micah Peay began writing music during the 6th grade and started recording music in the 9th grade. As time went on, he began to dive deeper into the poetic essence of hip-hop, and now writes poetry on a daily basis and intricate hip-hop verses for the benefit of the listener and himself. He fell deeply in love with music in the 7th grade after hearing J.Cole’s Friday Night Lights Mixtape and at at this point began to write more frequently then he had in previous years. Other major influences such as Nas, Tupac, Outkast, Common, Big L, and Kendrick Lamar have helped shape his writing styles. Poets such as Langston Hughes and Walt Whitman have also helped him to become the storyteller and poet he his today. 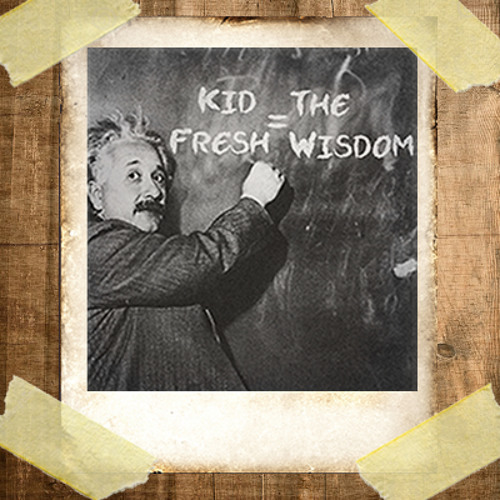 Fresh off the release of his first single and video, “Intruders”, Vancouver rapper Kid Fresh is back with “The Wisdom”. 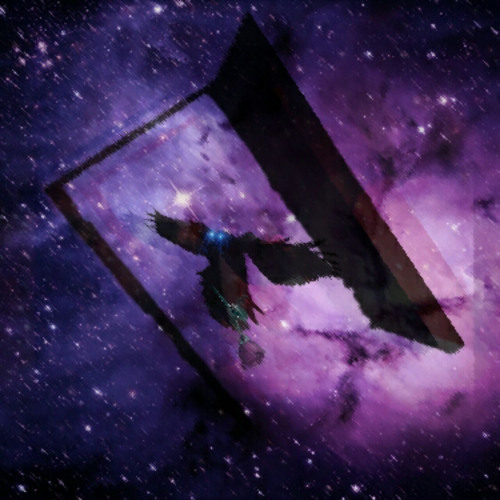 This serves as the second single from the upcoming project, No Expiry II, set to be released next month. The song is about wanting more out of life than just material things, and keeping your eyes open to the truth. The smooth hook is sure to have you singing along, while matched with fast and witty lyrics that’ll be sure to make you run it back again. Delivered over the soulful sounds of 9th wonder, “The Wisdom” is a great track to vibe to this summer. 4i performing ‘Butterflies’ at ILUVLIVE, the UK’s premier homegrown live music night showcasing new talent first! Koder performing ‘Whirpool’ at ILUVLIVE, the UK’s premier homegrown live music night showcasing new talent first! Watch a exclusive human beatboxing showcase of ZeDe the 2009 World Champion from Switzerland. He showed up his brilliant vocal percussion technique on stage in this Showcase set at the 4th Beatbox Battle World Championship at the Astra Kulturhaus in Berlin, Germany. 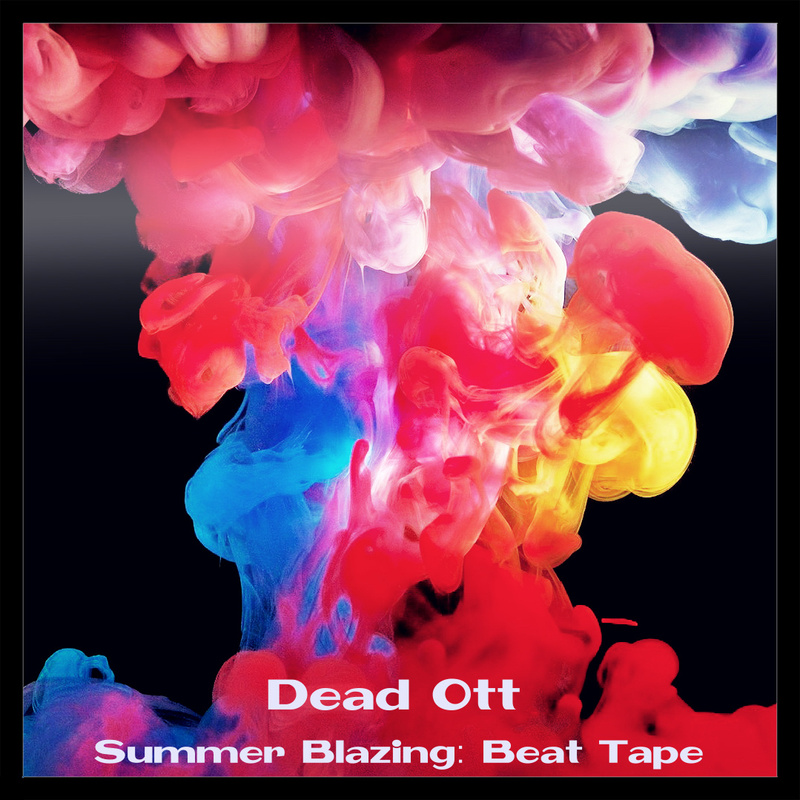 Following the success of ‘Winter Is Coming’ and ‘Spring Into Action’, UK beatmaker Dead Ott is back with his third official beat tape ‘Summer Blazing’. A real mixture of styles to suit everyone’s favourite season.